Last week, following Lavell’s death, the railroad urged pedestrians and drivers to obey railroad safety rules. 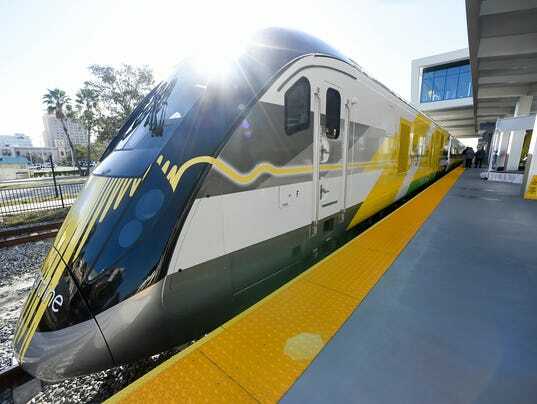 “Safety is Brightline’s highest priority, which is evident from the numerous additional infrastructure improvements that have been installed along the FEC Railway corridor to the educational and awareness campaigns currently underway,” a Brightline spokeswoman said in a statement. “Education and enforcement are vital, and we implore the public to abide by the rules and laws in place designed to keep them safe around active railroads,” the statement said. 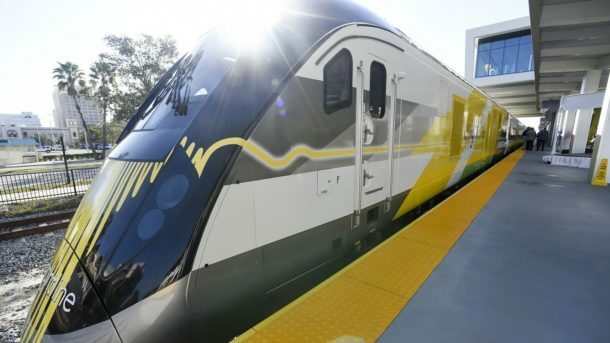 Republican state Sen. Debbie Mayfield, a rail expansion opponent, on Wednesday questioned Brightline’s commitment to safety. “My question to the corporate big wigs at Brightline is this: How many lives must be lost before you own up to your corporate responsibility?” Mayfield said in a statement.